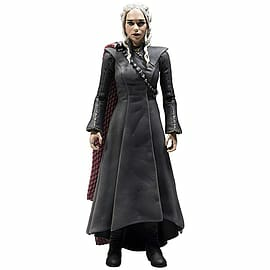 Daenerys Stormborn of House Targeryen is storming Westeros to assume her place on the Iron Throne. Sister to Rhaegar and Viserys Targaryen, she became Mother of Dragons when she offered her life to hatch her three dragon eggs, Drogon, Viserion and Rhaegal - named for her late husband and brothers. 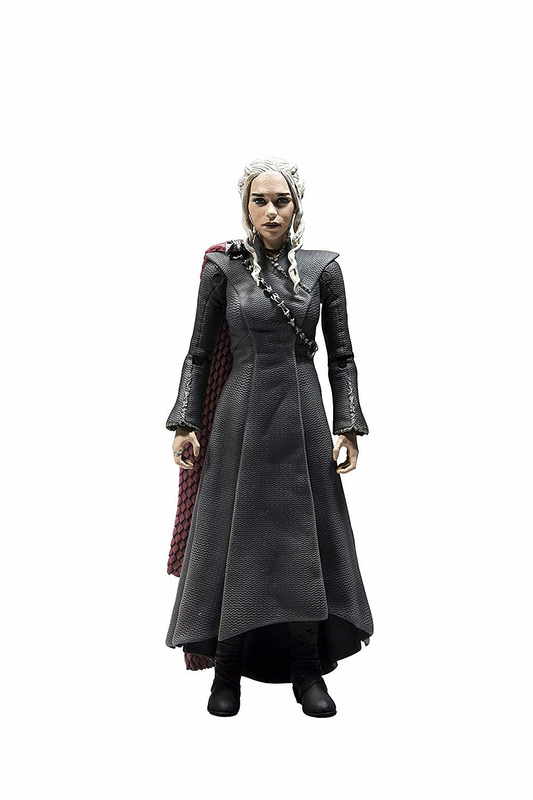 Bring this fierce warrior Queen to rule over your Game of Thrones Merch collection and shop Game of Thrones: Daenarys Figure today, at GAME.